Well, “slow” season didn’t last very long! I just realized that I haven’t made time to sit down and blog any sessions in almost a month! Oops! Now I’m not going to complain – I LOVE being so busy! I just need to work on a better workflow to be able to keep up with the blog posts. I am committed to keeping up with it this year! I love her lip sticking out in that first image! Toddlers can be hit or miss during sessions. I try to have as much fun and make them as comfortable as possible when they are here, but you never know what you’re going to get. 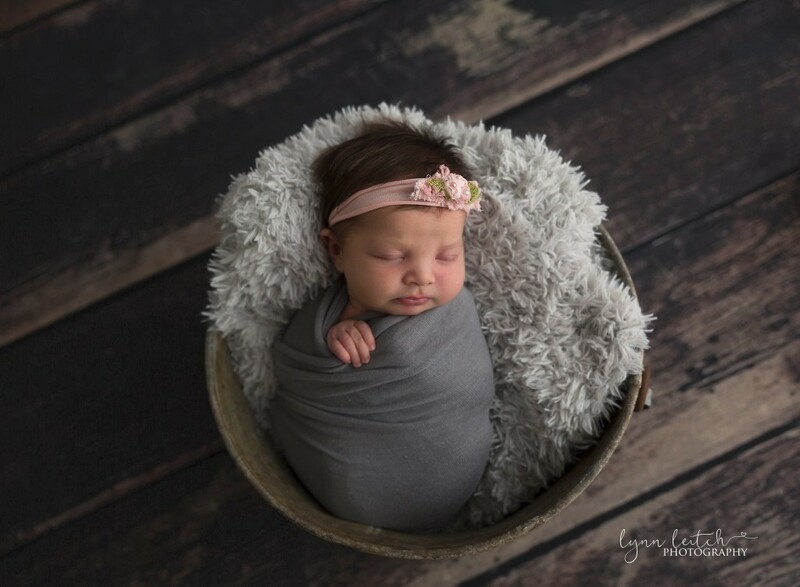 So to say I was pleasantly surprised with Athena’s cooperation during her sister’s newborn photography session is an understatement! She was amazing! This backlit image is always a favorite pose of mine. Oh you want me to take pictures with my sister? Sure! She was so excited to get special pictures taken with mommy! The tiny toes. The flaky skin. I love all of it. 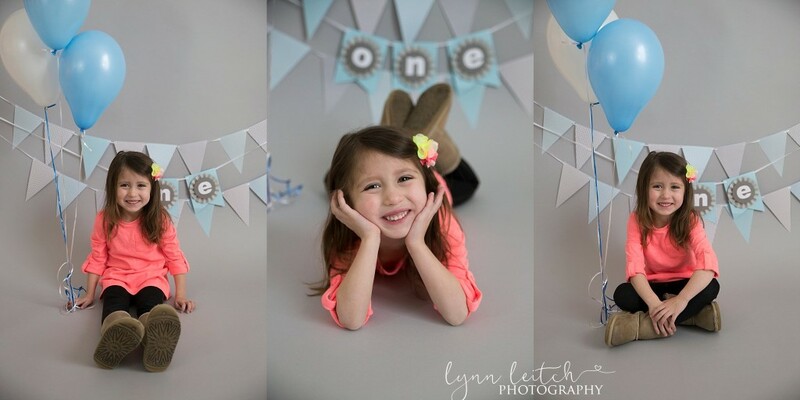 A few of princess Athena by herself. Her personality was just too much for me! 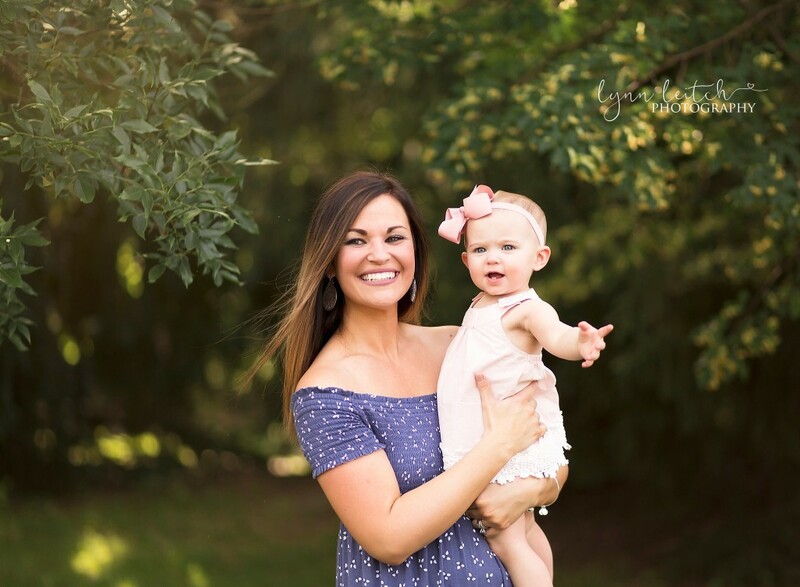 I can’t wait to see these girls later this year for a family session! Looking for more info on my sessions? 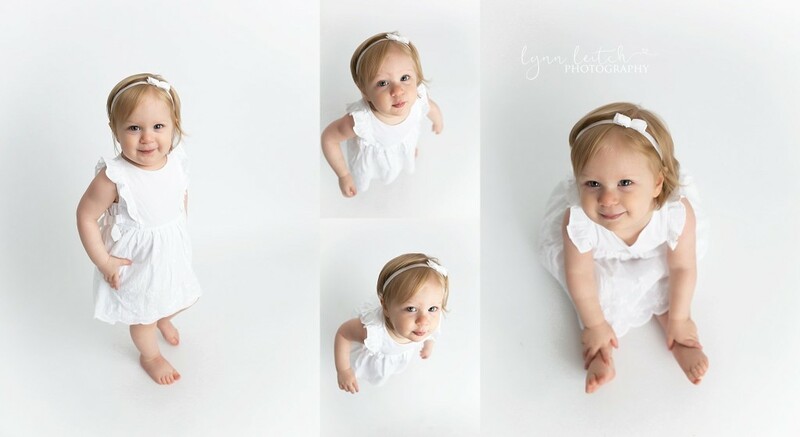 Check out all of my session info here or send me an email at lynn@lynnleitchphotography.com! I was so excited when Everett’s mom told me she was expecting him! 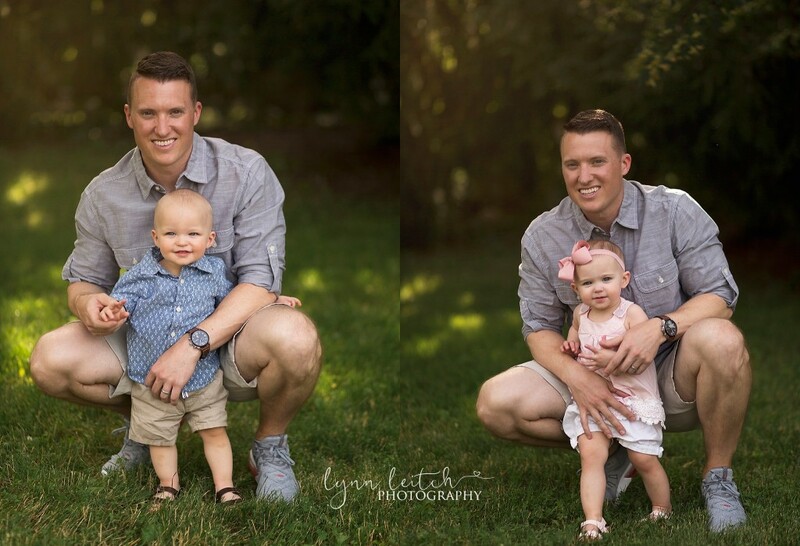 We were planning his big brother’s 2 year old session last fall and she asked if we’d have time to squeeze in a couple special pictures. 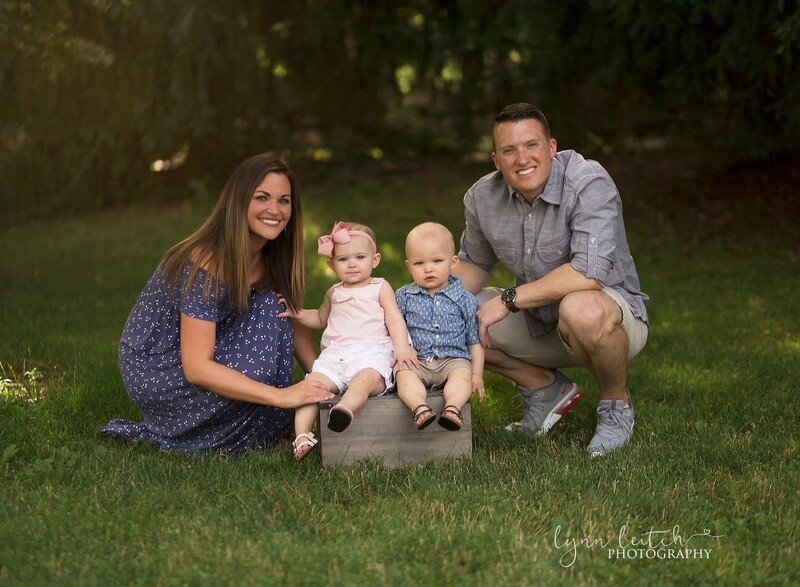 And if you’ve ever had a session with me you know that I can’t ever resist creating wonderful memories with my families! So we did some fun sunset pictures with Benson wearing a shirt that read “I’m so cute, Mom & Dad did it again! Big Brother Effective March 2018”. How cute is that!? 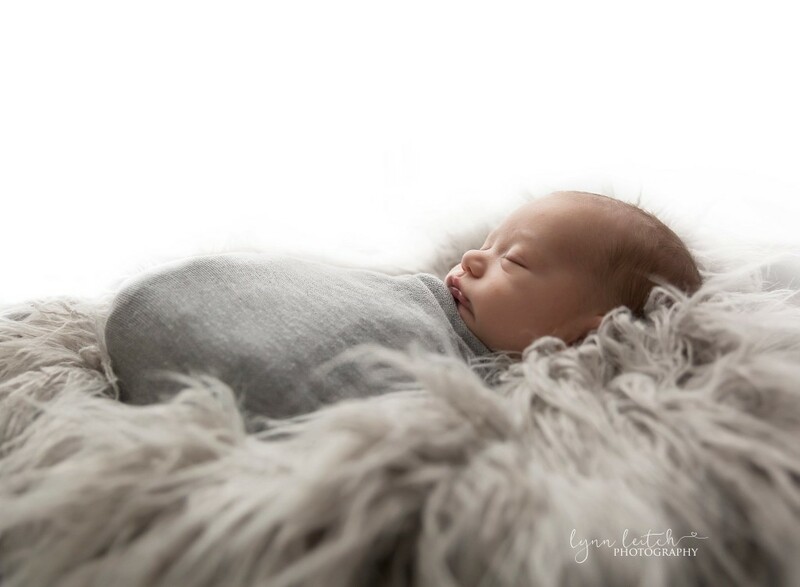 Everett, Benson and his parents visited me at my Hilliard, OH photography studio for his newborn session when he was less than two weeks old and we had so much fun creating these timeless portraits for them to treasure forever! 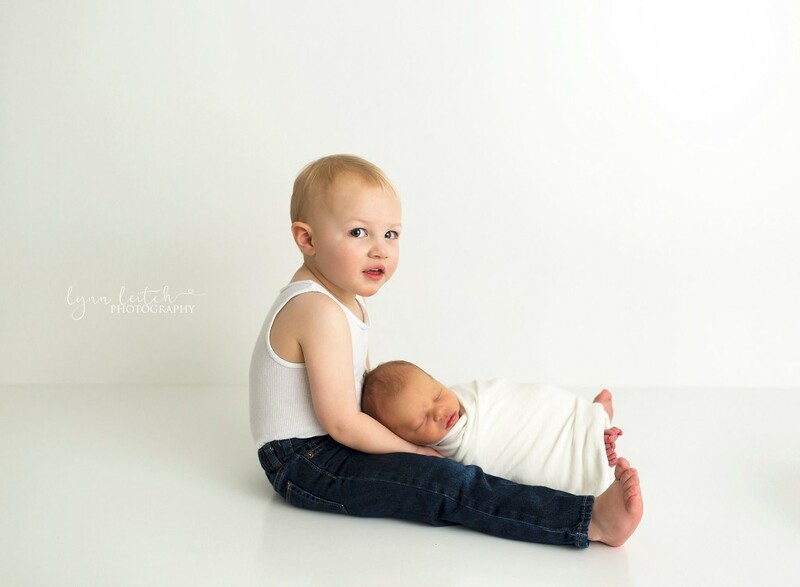 Sweet Benson was so excited to show off his baby brother and take special pictures of just the two of them. God bless this mommy of boys! I only have one boy, so I can only imagine what it is like to live with two. 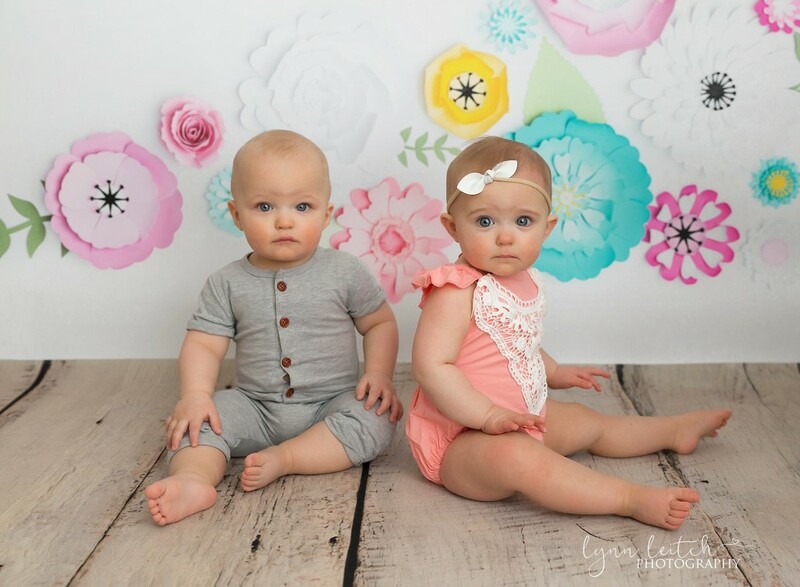 But I know Benson is going to be a great big brother and teach Everett everything he needs to know! Both of these are not my typical pose – in face Mom was really just trying to help Everett fall asleep – and as I loading these onto my computer I fell in love with both of these images. They are just both so pure and raw. This backlit image has quickly become one of my favorite setups… now the question is – color or black & white? I love this image as a large wall art choice! 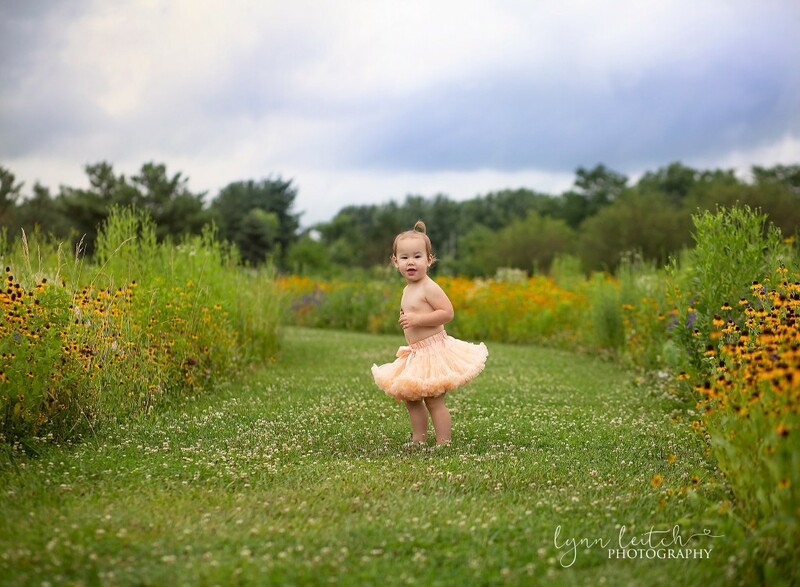 This adorable outfit was provided by Mom for his session – how adorable is it!!! 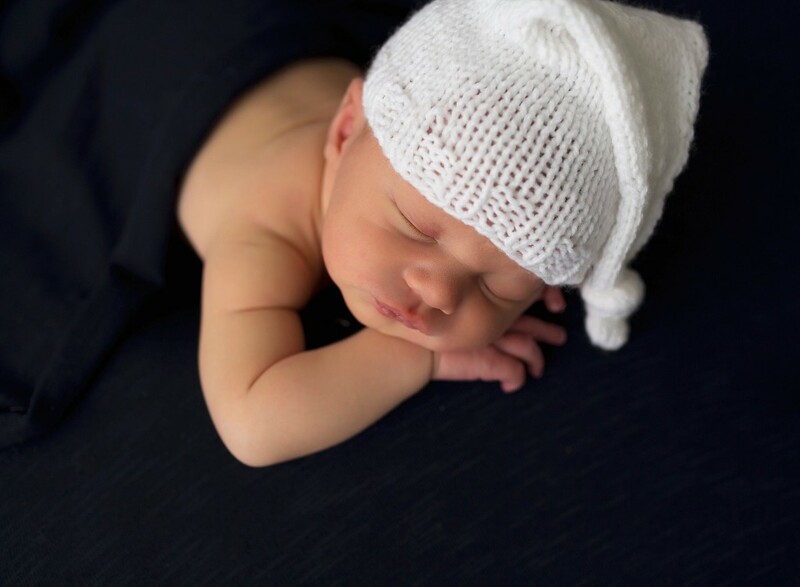 Simple and just sweet Everett. No distractions. 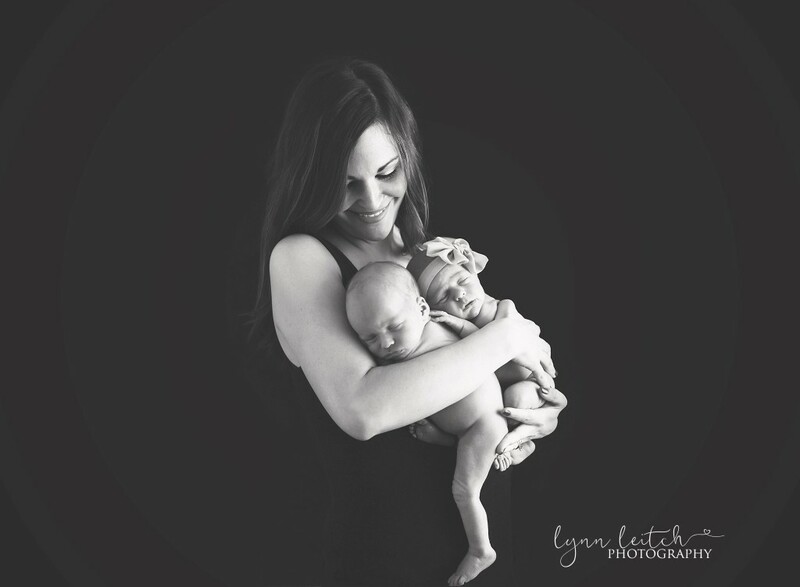 I love that we were able to squeeze in some extra Mommy pictures at the very end of the session. These are just too sweet! 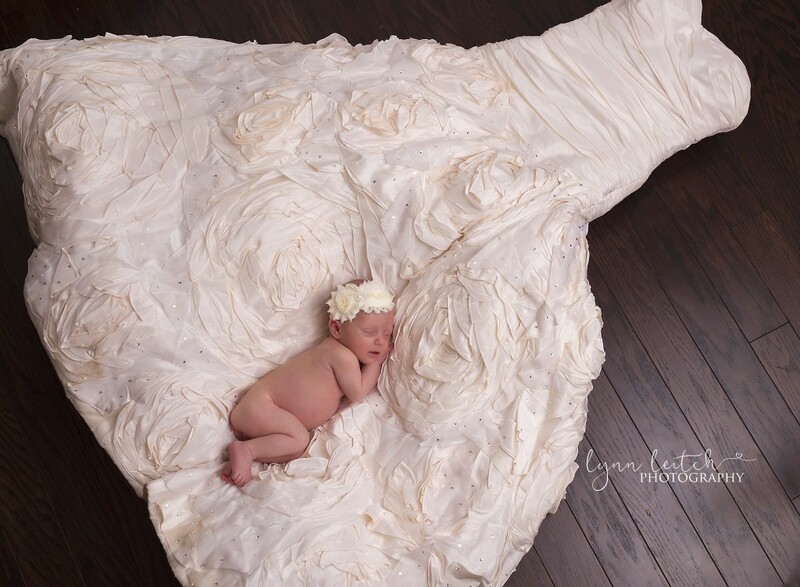 Sweet Lennon’s Columbus Newborn Photography Session – Baby in a Guitar! 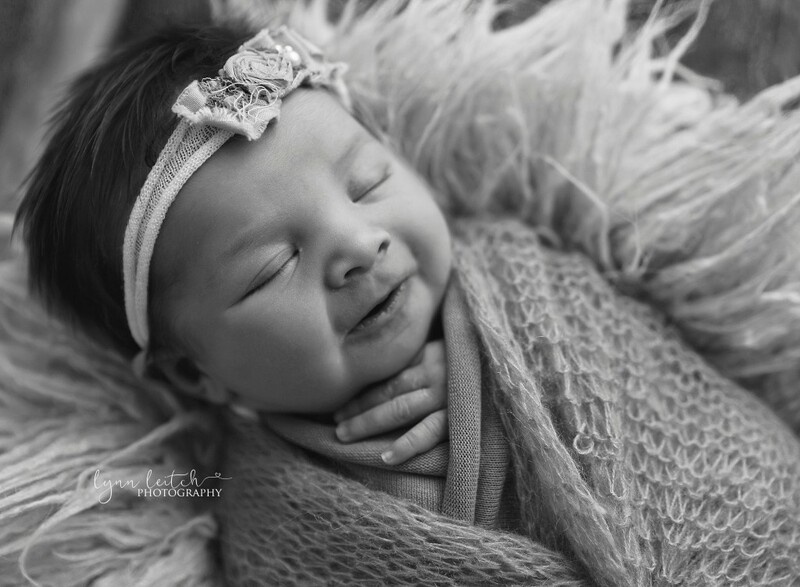 I was so excited when Lennon’s mom contacted me to schedule a newborn photography session. 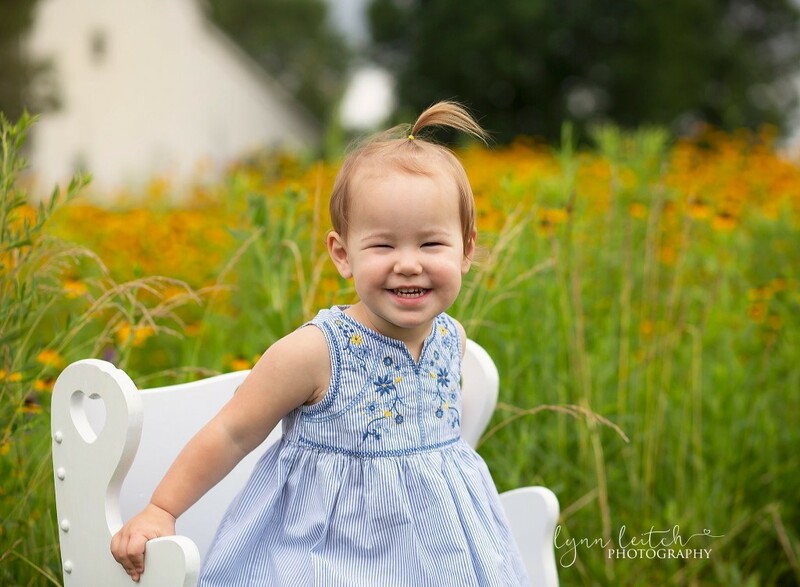 I had just recently had her coworker’s sweet girl in the studio and Lennon’s mom loved all of the images and immediately contacted me to book her daughter’s session. Referrals make me so happy because that means that the work that I pour my heart and soul into has made someone else so happy that they pass along my information! Its such a beautiful cycle! 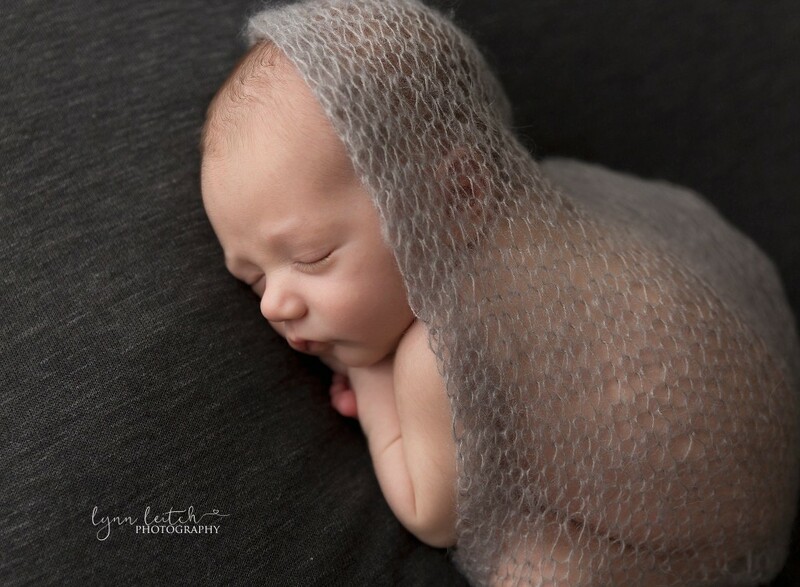 How stinkin’ adorable is that baby girl all wrapped up and snuggled up next to daddy’s favorite set of strings? I just love how it turned out! 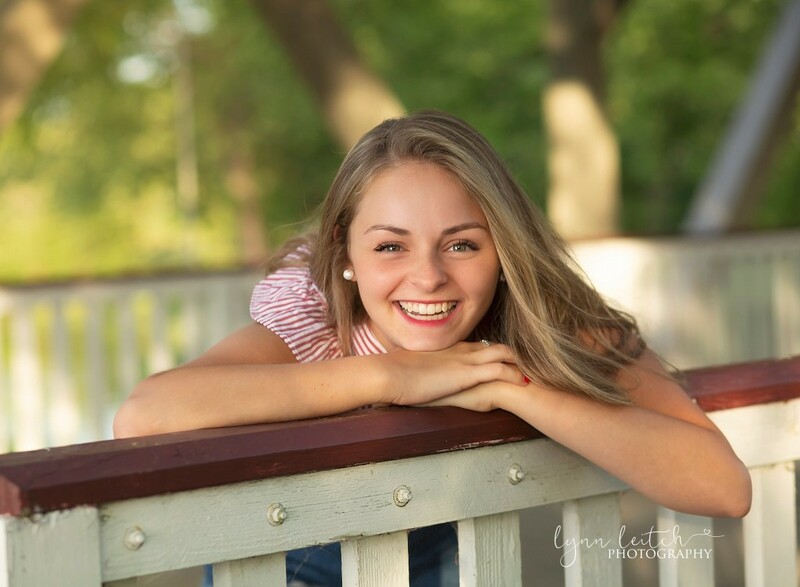 Here are a few more sneaks from our session! It’s crazy how many setups and different images we were able to capture in under an hour! So much fun! 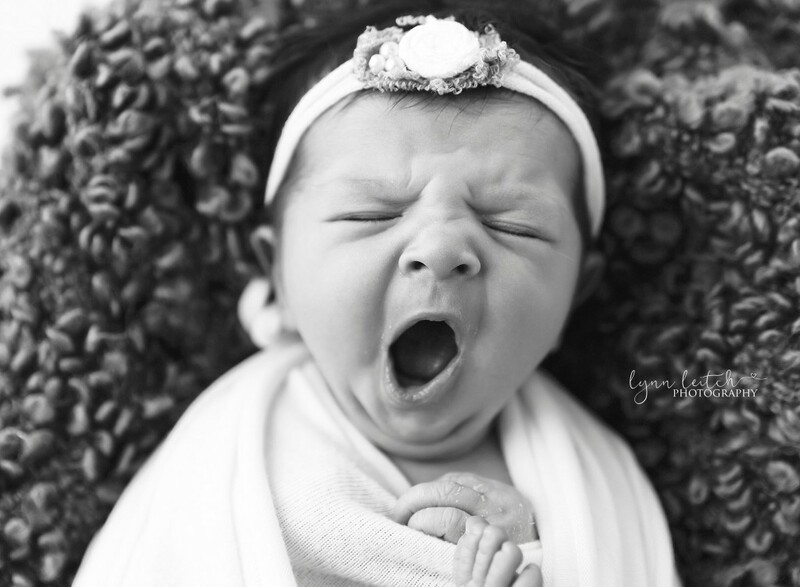 Tiny baby yawns are my absolutely favorite! I love how much work they put into it. I was laughing so hard when I was taking pictures of her tiny toes. 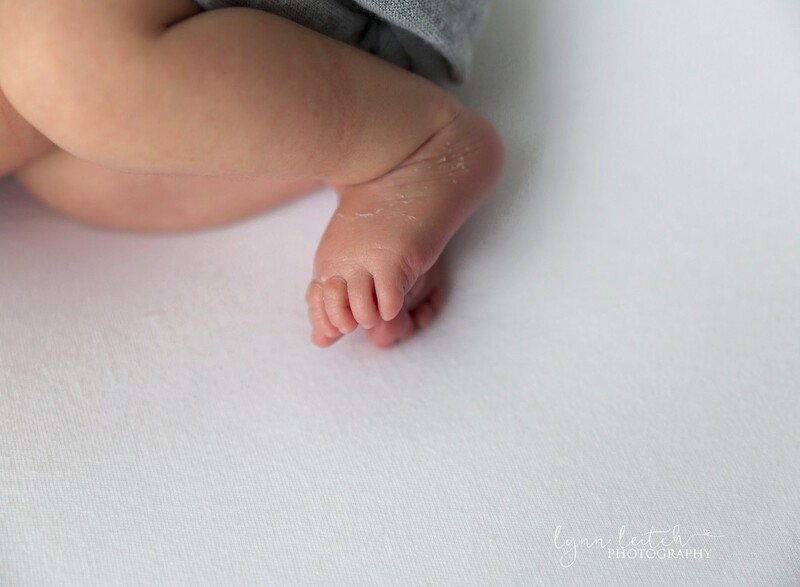 Sometimes babies curl their feet together, or pull one leg in as I’m trying to get the feet just right, but as soon as I let her feet out, she put her toes just like this – and I said to mom, “she’s giving me great toes right now” ha ha ha. Like she was doing it on purpose. Can you believe that hair? It’s so gorgeous! And I know a lot of mom’s coworkers will be so excited to play with this hair once she is older! Simple. Just baby. Pure innocence. 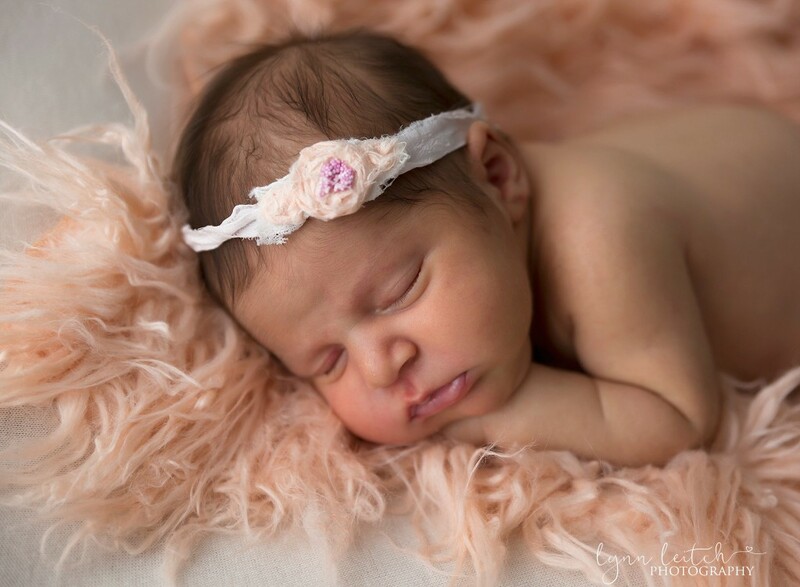 Lennon’s nursery is blush pink and grey – we did some perfect setups for mom to be able to choose images for the frames she received at her shower! 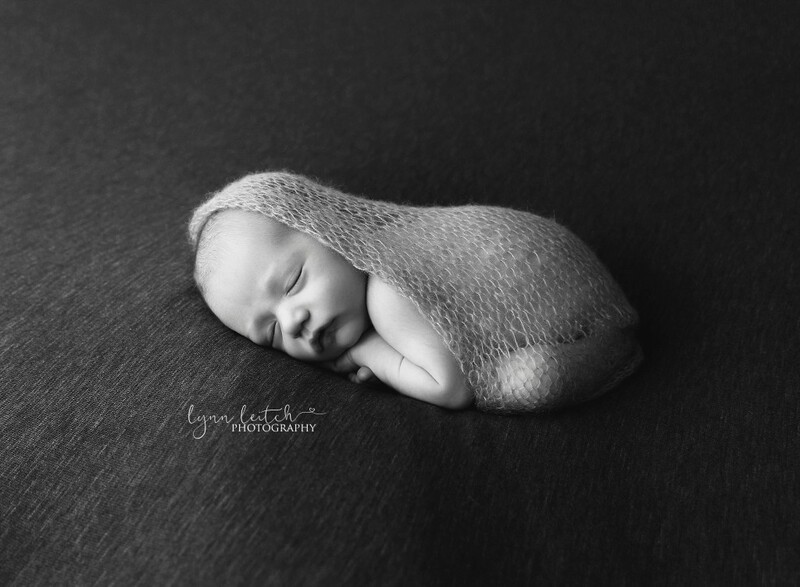 Baby Graham came to visit me earlier this year for his newborn photography session in my Hilliard, OH studio. 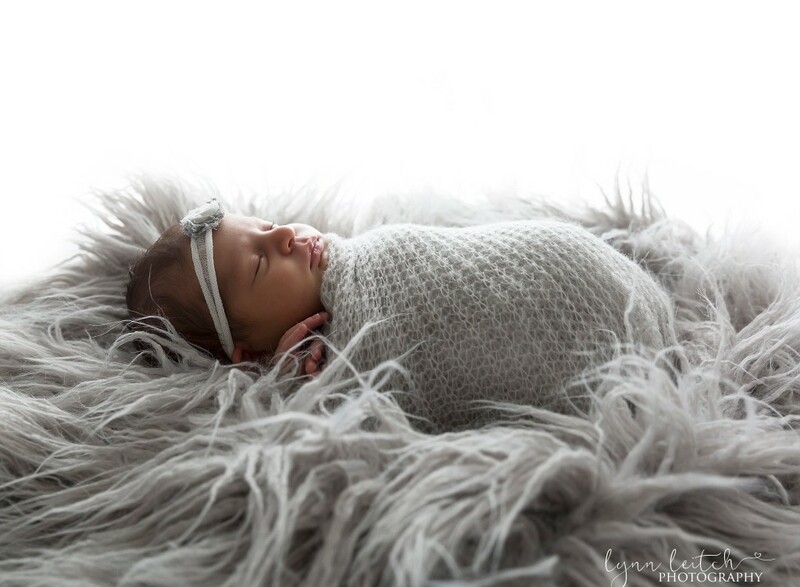 I was so happy to hear that when his mom was looking for a Columbus newborn photographer she reached out to her trusted friends and was given my name as a referral! Referrals make me so happy because that assures me that I am making my prior clients happy enough to pass my name along 🙂 Thanks Kelly Family for this referral! 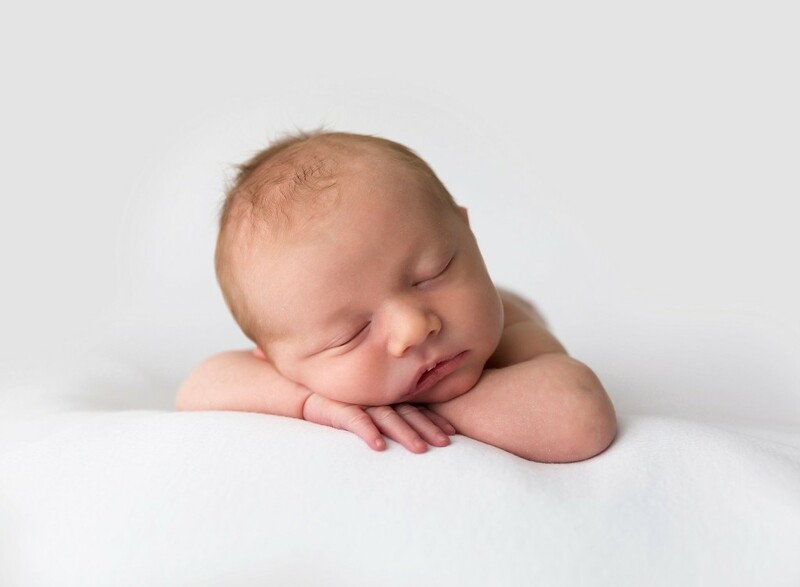 Graham was a rockstar during his newborn session, only opening his eyes for a few moments (which you will get to see some hilarious faces that he treated us with). Graham was so good that I was able to test out some poses and images I’ve been wanted to try! 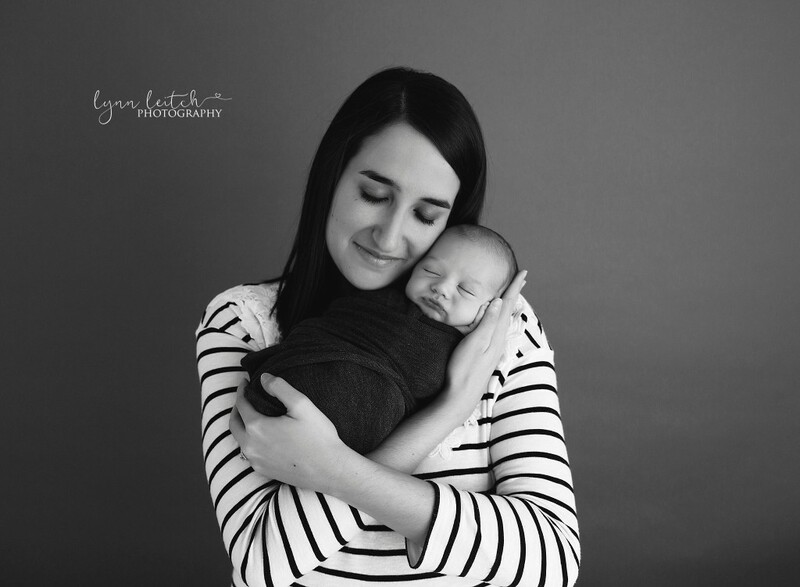 And when we thought he was all done, we wrapped him up for a few poses with mom, and he went right back to sleep for us! 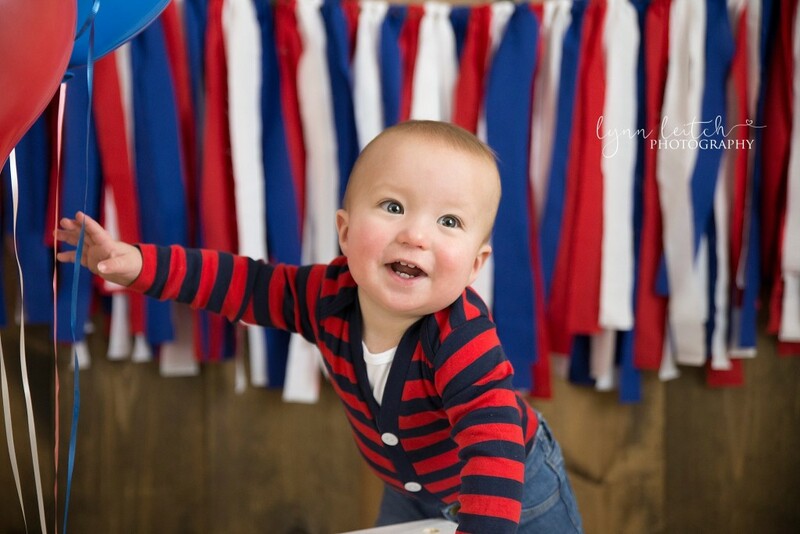 Such a sweet little boy – and a pleasure to photograph and work with. 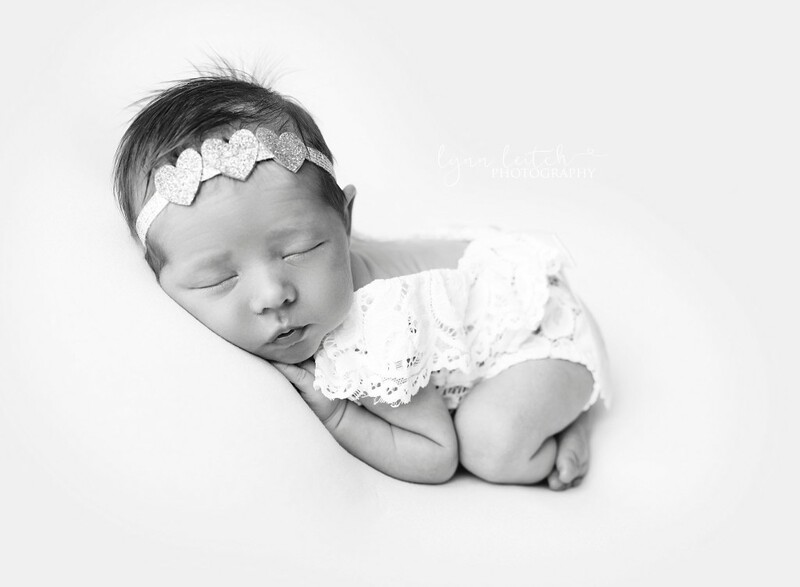 There is just something about the gray on gray that I used during this session that I have just fallen in love with! And look at his little tiny toes just barely peaking at us under his arm. He loved being all snuggled up on my posing bag. No distractions. Just baby. Sweet, sleeping baby. The light in this image is just so pure and angelic! I have definitely fallen in love with this pose/setup and have been including it in several of my sessions. 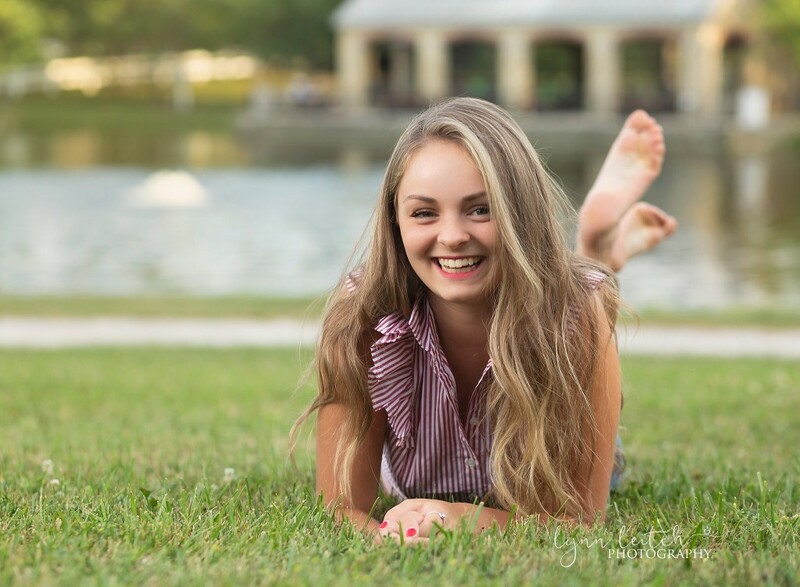 Remember when booking your session and filling out the session questionnaire to note any setups or poses you’ve seen in my portfolio that you want included in your gallery. I’m obsessed with his little back wrinkles in this pose! He’s just so squishy and cuddly! This. 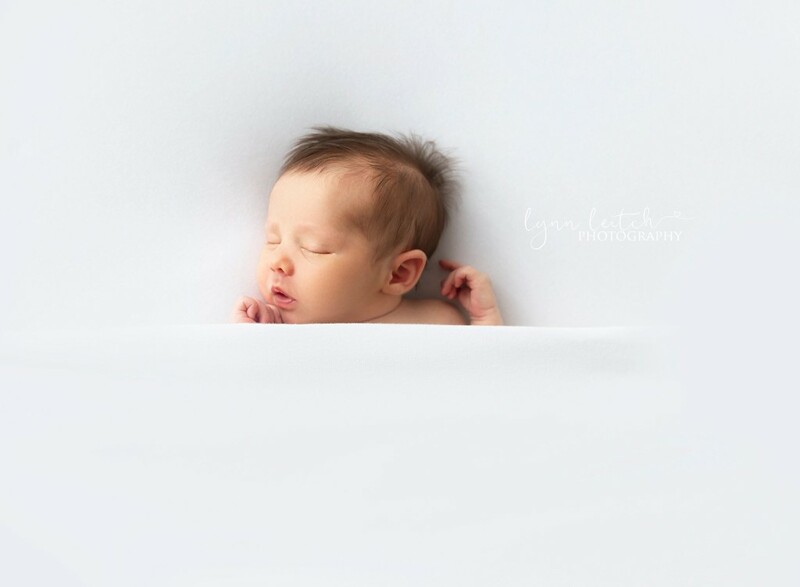 This was one pose I knew I wanted to include in Graham’s newborn session. I could see just how I wanted the light to fall down his face. And we nailed it! I absolutely love this shot – and love it so much more in black and white. It’s just a timeless image! Sweet baby boy just wanted to snuggle right up with his mama. This was during his 2 minutes of being awake and this image literally made me laugh out loud when I got his prints in. 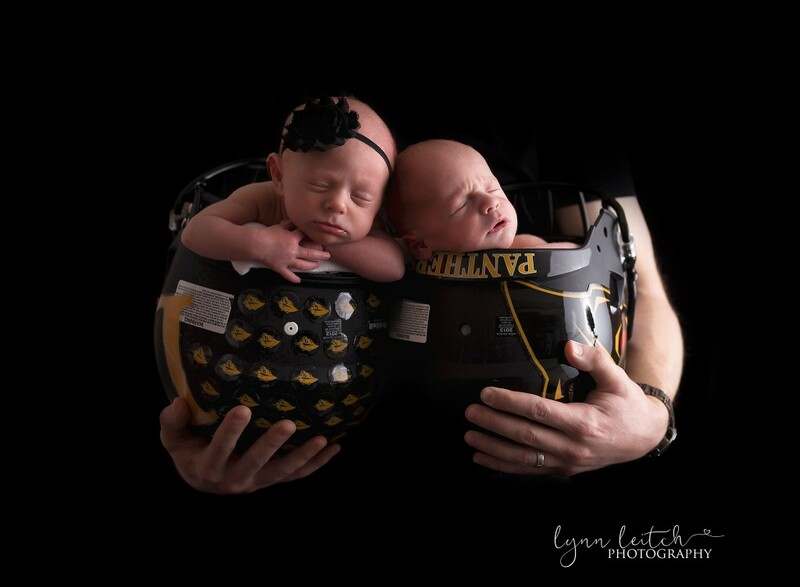 This is definitely one that mom and dad should blow up for his nursery! It’s been a great start to 2018 (well I guess we are already in March, but it feels like the beginning of the year still)! 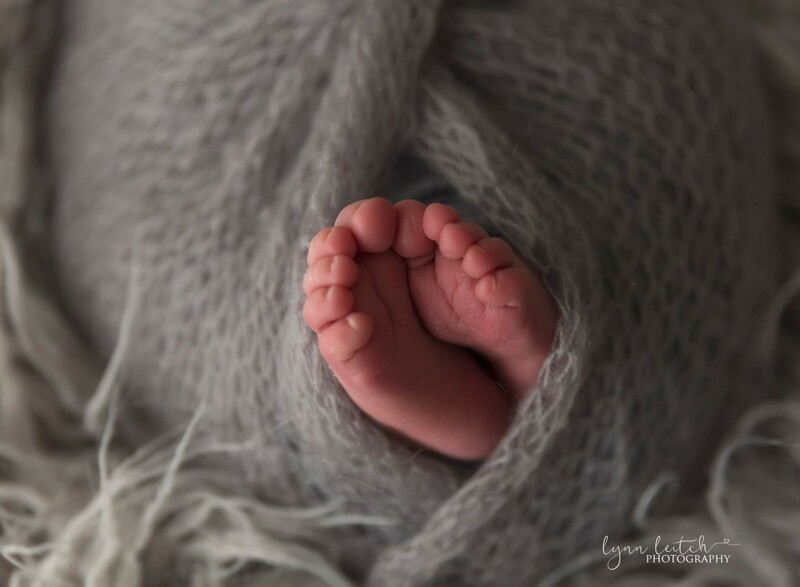 I’ve had a great run of babies (a few non-sleepers), some wonderful cake smash and milestone sessions, indoor maternity sessions and even a few headshot sessions! (I’m having fun with the headshots – it’s a refreshing change to work only with one adult and not a sleeping baby, ha ha ha. So if you know someone in need of an updated headshot – send them my way!). 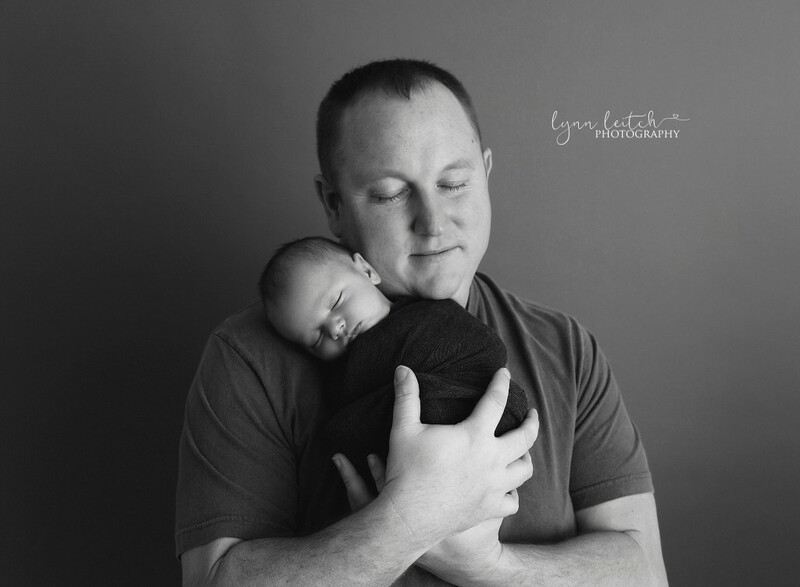 Dylan came to see me in February for his newborn photography session and he was a ROCKSTAR! He slept so great for me and we knocked out some fun props and poses and even a monster outfit! 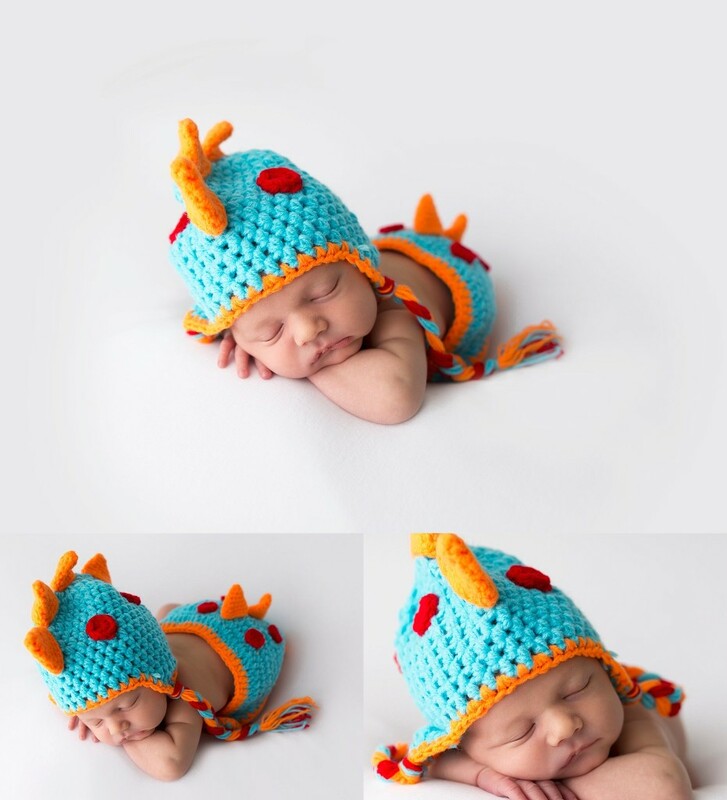 The monster outfit was a gift his mom had received and to be honest at first glance we all had a little chuckle and I thought “well we’ll see how it goes” – and it ended up being some of my favorite shots from his session! In fact – mom donated it to the studio for future sessions – so even though I don’t typically offer those types of outfits, I do have the monster available if anyone is interested! 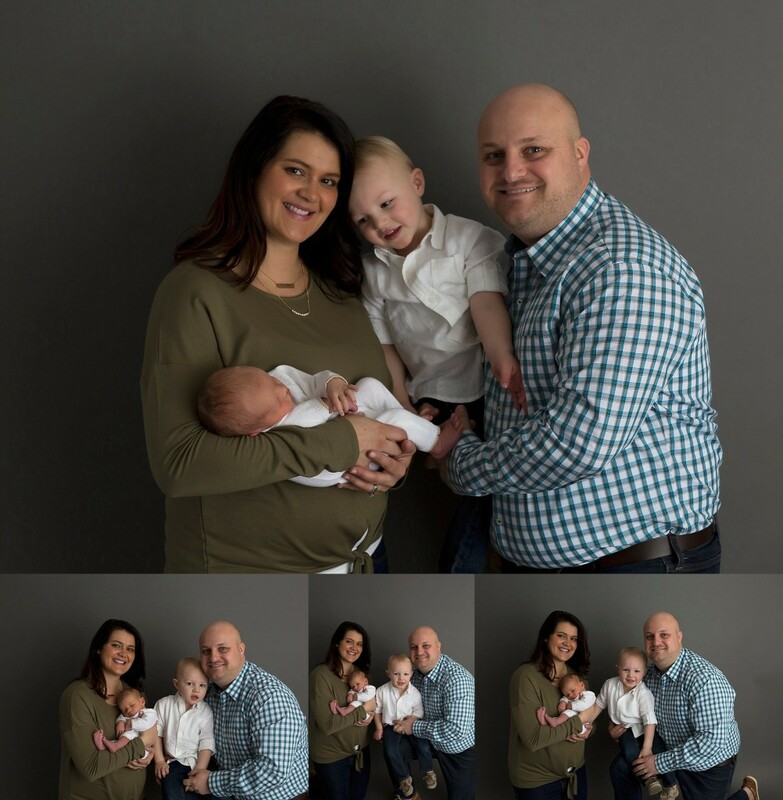 Dylan’s family came back to visit me for his reveal session and I couldn’t believe how much he had changed in just two weeks! 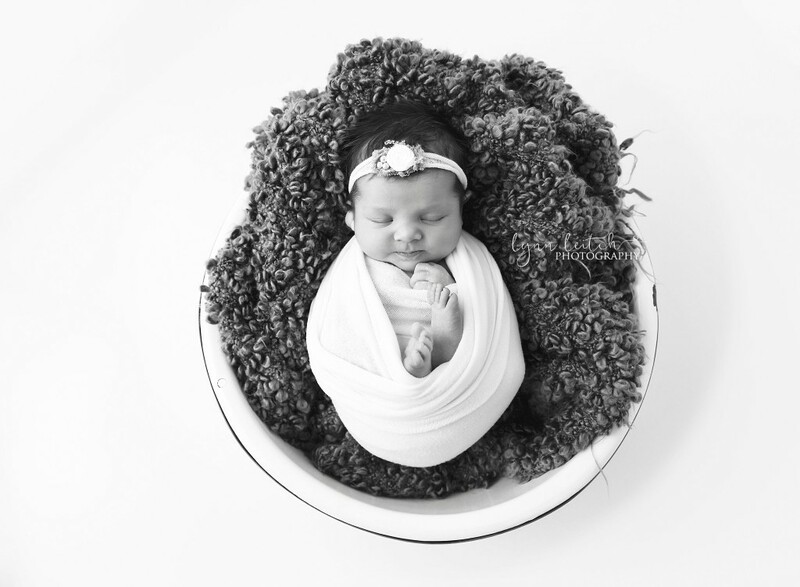 In 2018 I moved my newborn sessions to a slightly different platform than I was offering before to help parents be able to choose what they wanted out of the session. 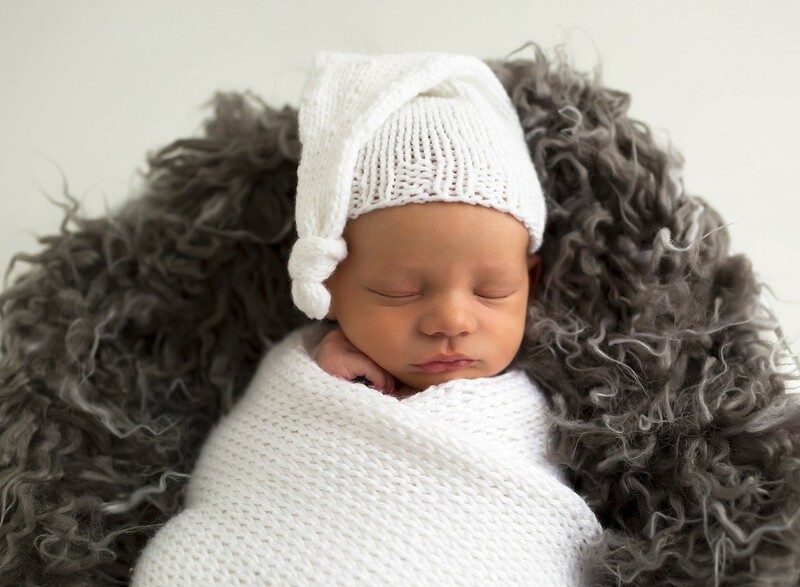 This could be that parents don’t want to have portraits taken, or they don’t want any images of baby naked or in outfits – now they can choose a mini session instead of my full newborn photography session. 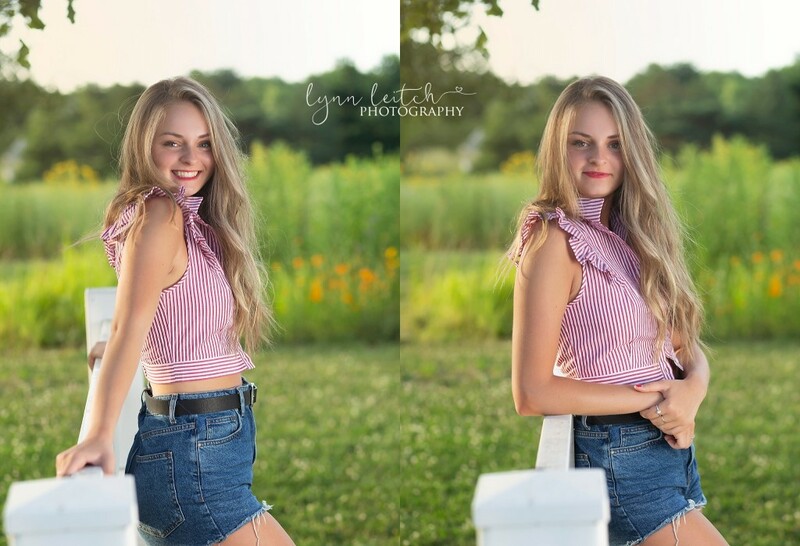 In addition to changes I am offering that parents can either pre-purchase their package or products either prior to the session or during the session OR they can come back to the studio for a reveal session where we can go through the images and discuss what they would like to use them for, who they want to purchase certain gifts for, etc. During Dylan’s reveal session his parents were gifted all their 4×6 prints, a customized USB drive with their images and slideshow and a keepsake box! I love being able to spoil my clients – it makes me so happy every time I get to give them gifts! This may be one of my favorite Dad images. He was so excited to get up for his turn to take pictures with his baby boy and it just made my heart melt. 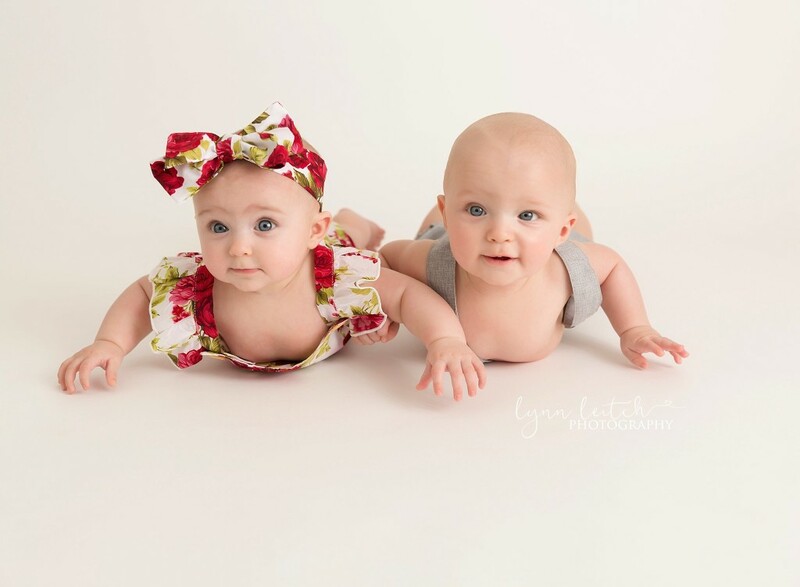 And when this picture came up during their slide show I know that both mom and dad had a little tear in their eye. 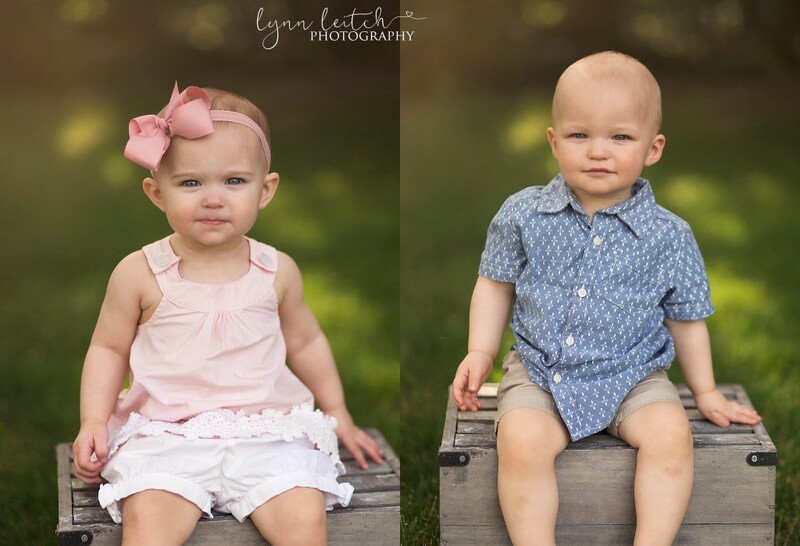 Are these not the cutest family portraits ever? Look how happy they are! They are both glowing because of that little baby boy! 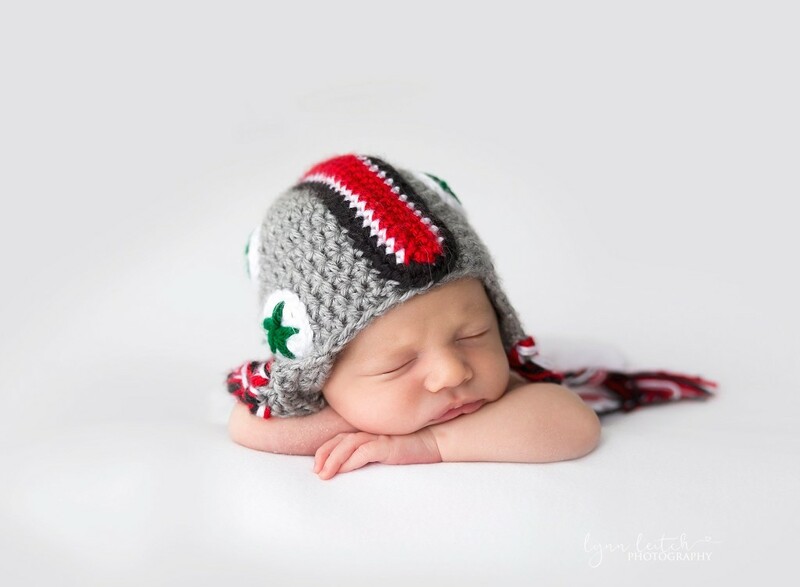 A little Buckeye love for his dad … and the infamous monster outfit! 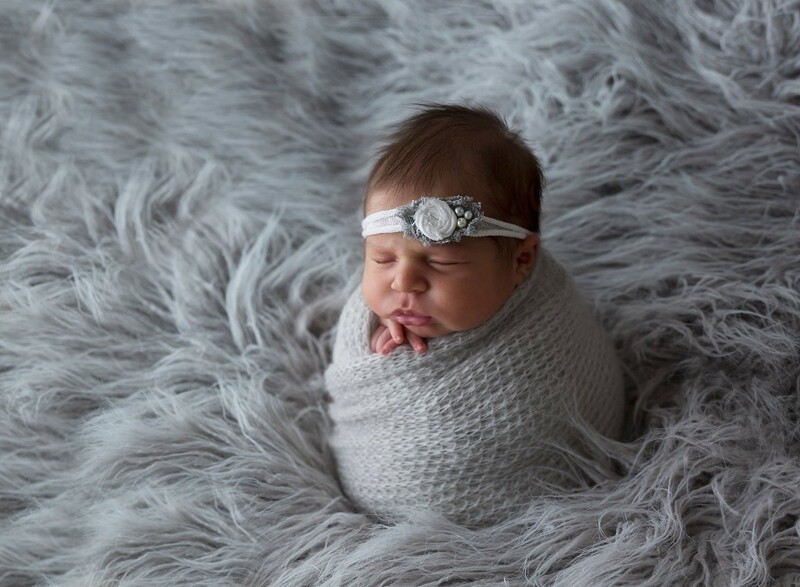 When mom pulled it out I was definitely hesitant – but you guys – is it not the most adorable thing ever!